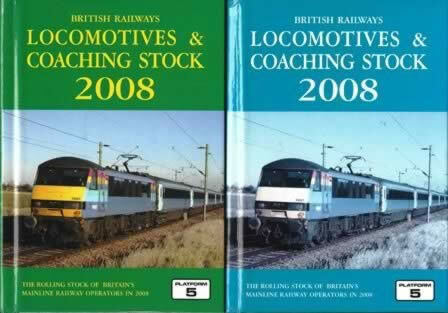 British Railways Locomotives & Coaching Stock 2008. 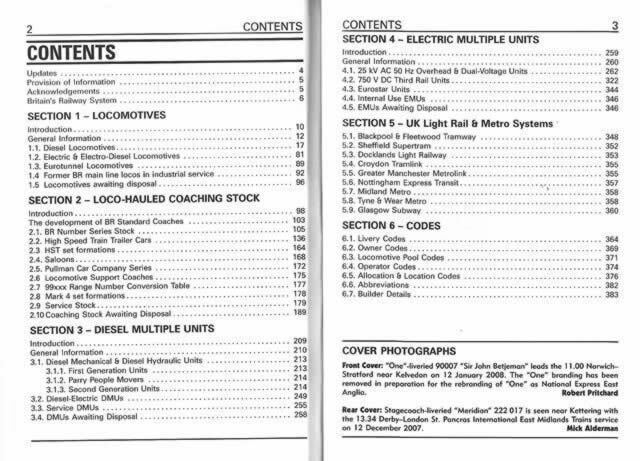 This book has been written by Rob Pritchard, Peter Fox and Peter Hall and was published by Platform 5. Please note that the colour of this book may vary.